Gone are the days when my mom used to apply coconut oil to her hands & legs to prevent it from drying and to give it a nice glow. Then came body lotions and moisturizers. Now its time for body butters. In fact I saw a program on TV where the doctor said that one should not use coconut oil on skin because it has properties that can help microbes grow. Its not my job to contemplate on that but I will stay away from that and limit its usage to my hair. 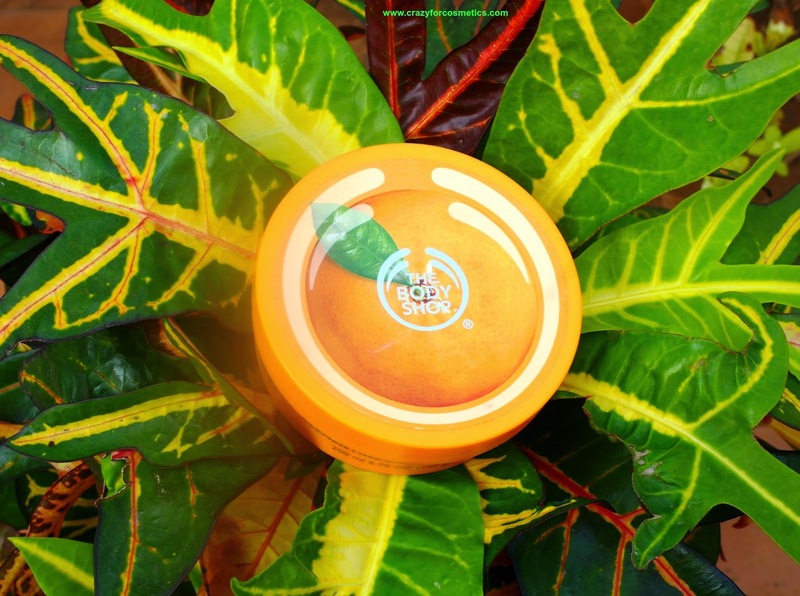 Coming to Body Butters, The Body Shop Body Butter is the first one I am trying out and I love the smell of it and it keeps me fresh for a long time. This rich and creamy Body Butter is a feast for the skin. It melts straight in to leave skin feeling soft and smooth. It contains Community Fair Trade shea butter and smells of fresh satsuma. 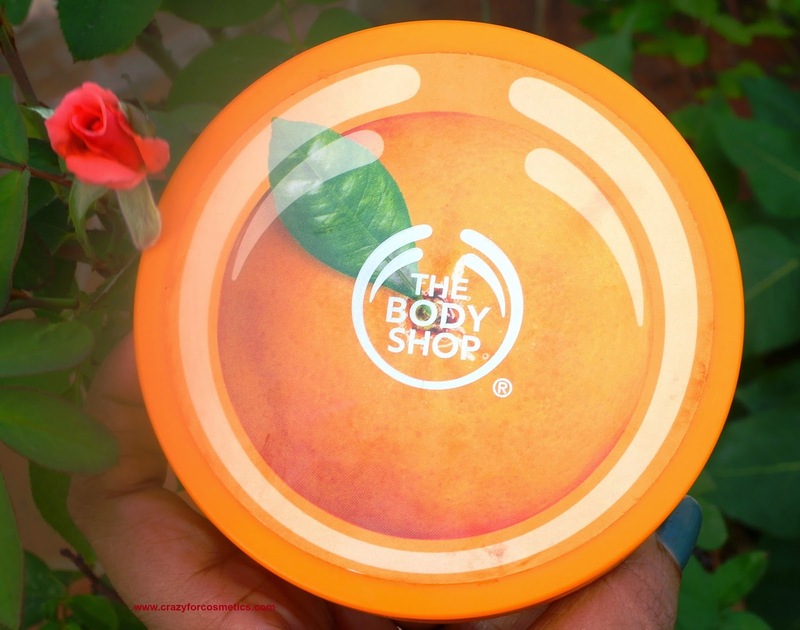 The packaging of the body butter looks very bright & colorful in a orange-ish yellow shade and comes in a tub type packaging. The Body Shop symbol is printed on the lid. It has a screw type lid and the tub is quite bulky and cannot be carried everywhere though it sits quite securely once closed. Not travel friendly but I still love the packaging. 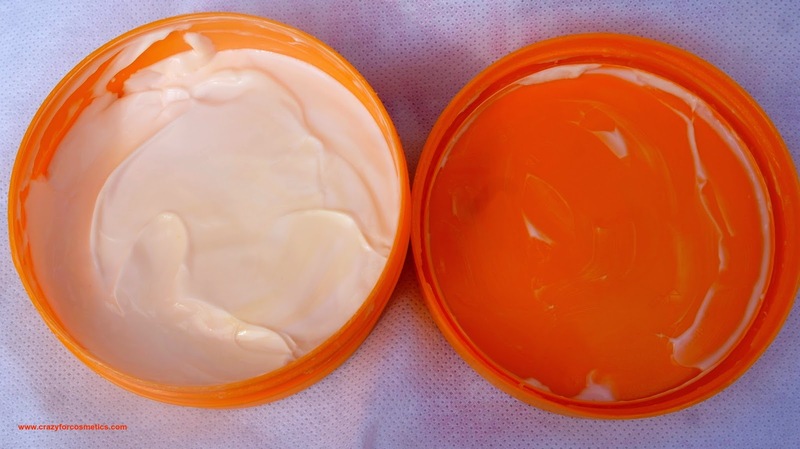 The texture of the body butter is like a thicker version of a body lotion similar to that of a whipped cream. 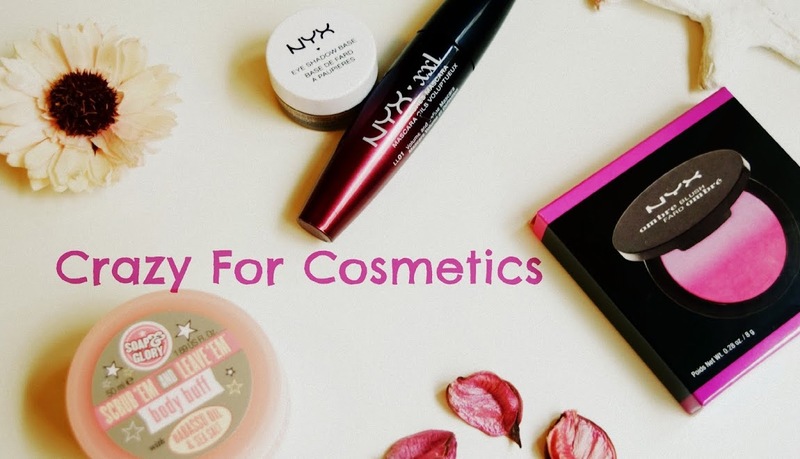 The body butter is neither too thick to cause accumulation in the same spot nor too runny. 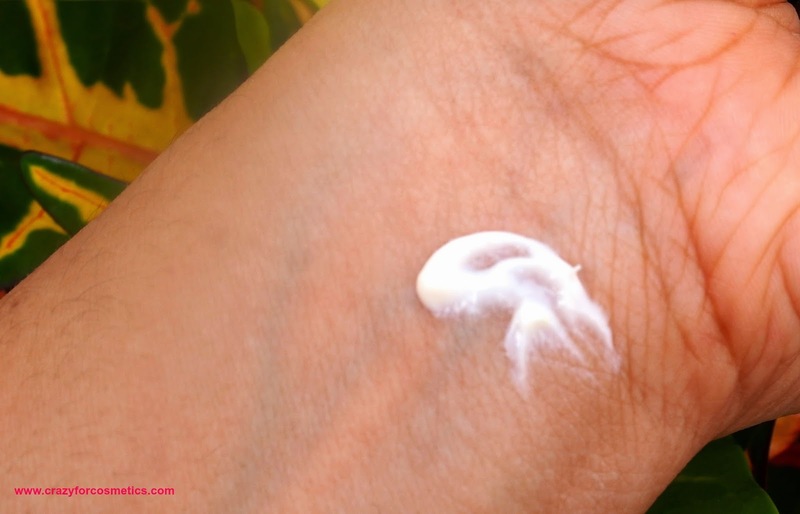 It is ideal enough to apply evenly on the skin and does not melt in the Chennai heat too. It gets absorbed instantly into the skin and does not give any oily effect. Coming to the fragrance - I get really excited by fruity smells and this one is just lovely. 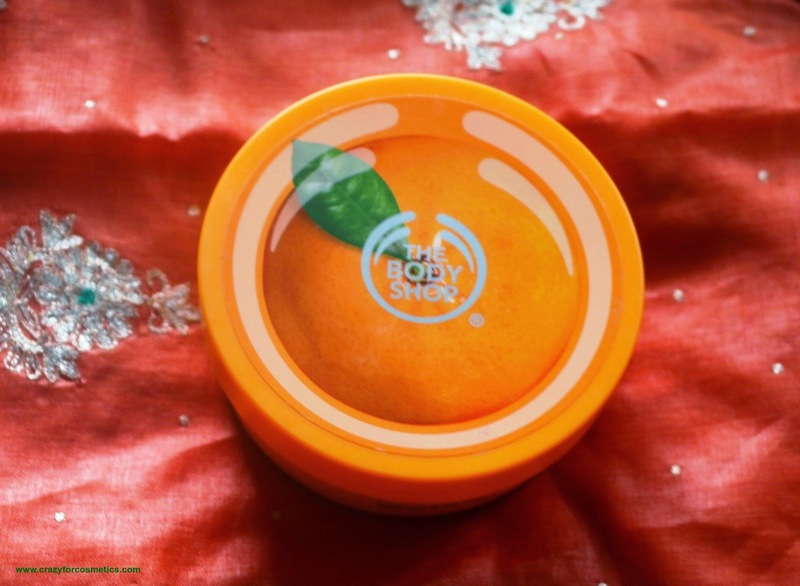 It smells of fresh oranges and Satsuma is a Chinese Citrus fruit belonging to the orange family I suppose.The Body Shop Satsuma body butter contains cold pressed satsuma oil from Argentina. I feel really fresh when I use this and the smell lingers in the room for about half an hour after application and about 3 to 4 hours on the skin. People walking into my room keep asking what is this smell & they love it too. 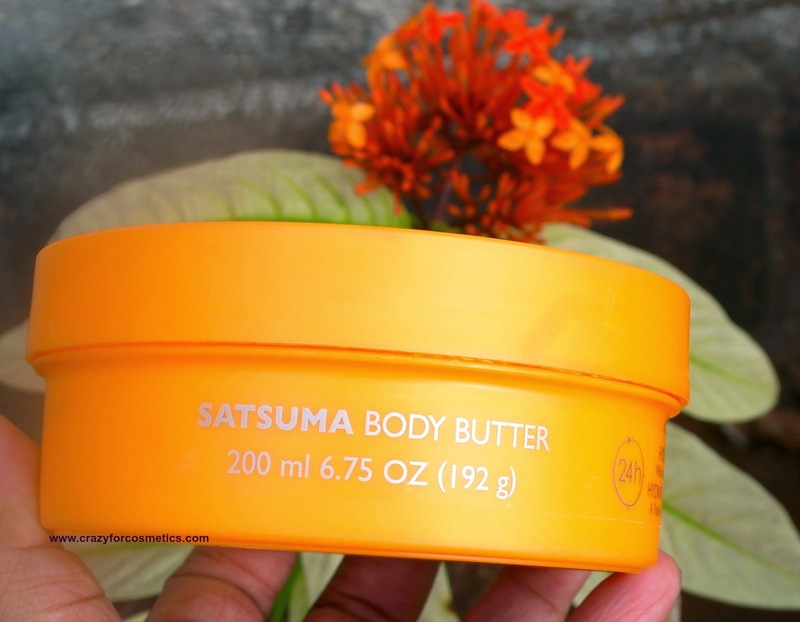 The Body Shop Satsuma body butter retains the moisture in the skin for about 4 to 5 hours after which both the smell and the moisturizing effect fades away. But still the skin feels hydrated for about 7 hours and not more than that- my skin type is dry.Maybe normal skin type people might feel the hydration for a day like the claim. The body butter gets absorbed very well into the skin and leaves a soft supple but not a glowing skin which I desire. Nonetheless the effect is quite nice and I don't get streaks when I scratch my skin during winters which is quite satisfying. 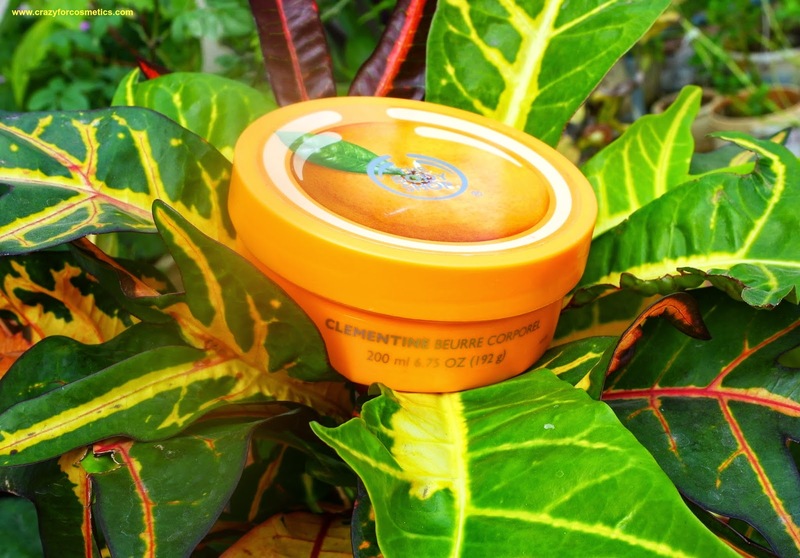 If you are a fan of fruity flavors and The Body Shop products, then this is a must try. 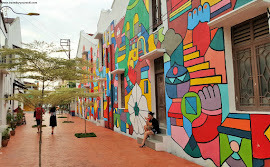 It relaxes your mind and makes you feel fresh. However the packaging is not travel friendly.